Our Pipe and Conduit Holders eliminate the problem of trying to get short lengths of pipe out of your rooftop pipe carrier. 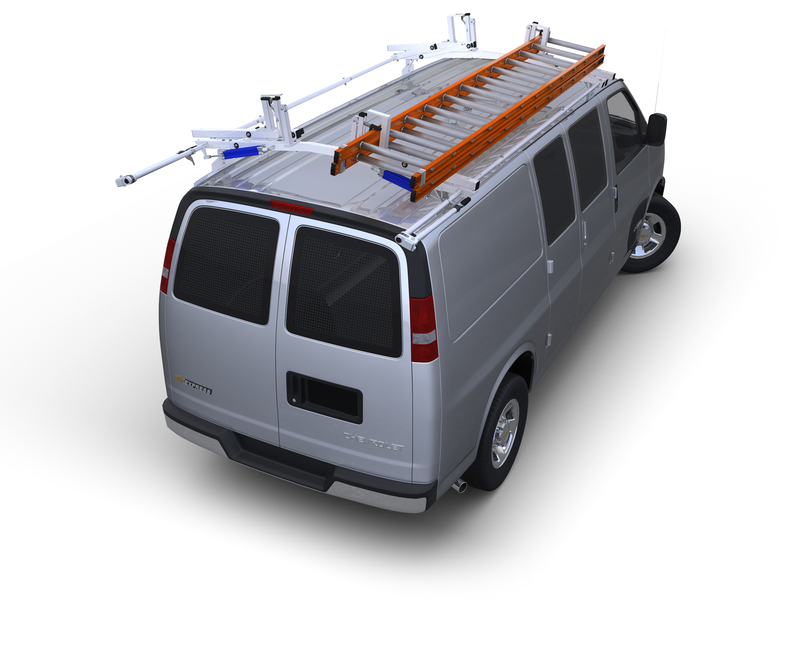 Openings in the side of the caddy allow for the inserting of longer lengths, which would be obstructed by the roof of the vehicle when loading from the top of caddy. Our Pipe and Conduit Holders eliminate the problem of trying to get short lengths of pipe out of your rooftop pipe carrier. Openings in the side of the caddy allow for the inserting of longer lengths, which would be obstructed by the roof of the vehicle when loading from the top of caddy. Rubber straps secure the pipe in the rack. Measures 6 3/4"D x 36"H.